This weekend the Tomahawks travel to Port Huron. 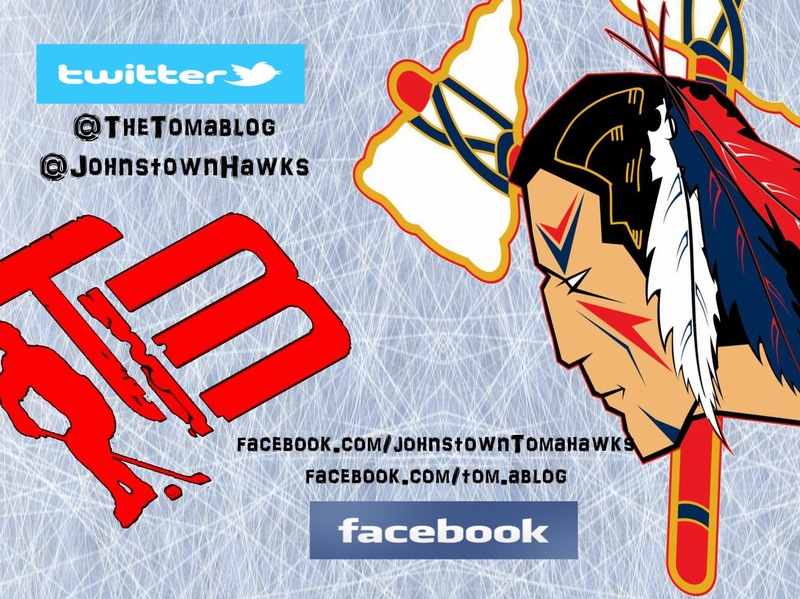 A year ago the Johnstown Tomahawks hosted the Fighting Falcons at the War Memorial Arena. In last season's two game series, Johnstown split with Port Huron winning the first game 3-2 and then losing the following night 5-4. 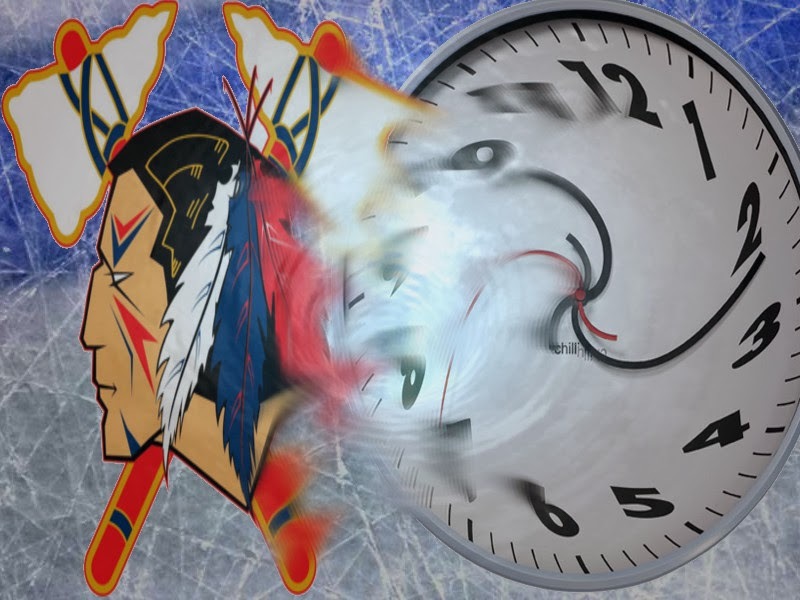 In the first game back on January 31, 2013 Johnstown scored the first three goals of the game and then held on for the win. Tomahawks got goals from Casey Nelson, JB Baker, and Brandon Reinholz. In net, that night was Chris Truehl, who picked up the win for the Tomahawks. On Febuaray 1, 2013 Port Huron four goals in a row (three in the 2nd and one at the start of the 3rd) to give them a 5-4 win. Johnstown did pull within one goal with a minute left in the game, but it wasn't enough. That night Johnstown found goals from Connor Wright, Brandon Reinholz, Cody Gylling, and Mitch Knotny. In goal for Johnstown was Chris Truehl, before he was pulled for Colin Brennan. It was also a physical game, as both teams had a combined 99 penalty minutes, which included a Jake Fairchild fight. Johnstown also had a game on Sunday afternoon, but the opponent was the Soo Eagles. 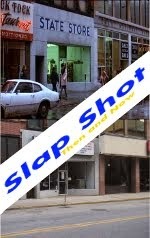 Johnstown also lost this game 5-4. The Tomahawks were up 3-1 only to see the Eagles come from behind. Like vs. Port Huron, the Tomahawks scored a late goal to make things interesting but couldn't tie the game before the final buzzer. Cody Gylling scored two goals, Jordan Watt had a power play, and Cobi Smith-Mass score a penalty shot. In net was Chris Truehl, stopping 25 of 30 shots. Action on day two saw Richland beat Bishop McCort 6-3. In the Championship game, Westmont beat Johnstown by the score 7-3, making them the first ever Tomahawks' Cup Champion. Here's the official Tomahawks press release about the two games.